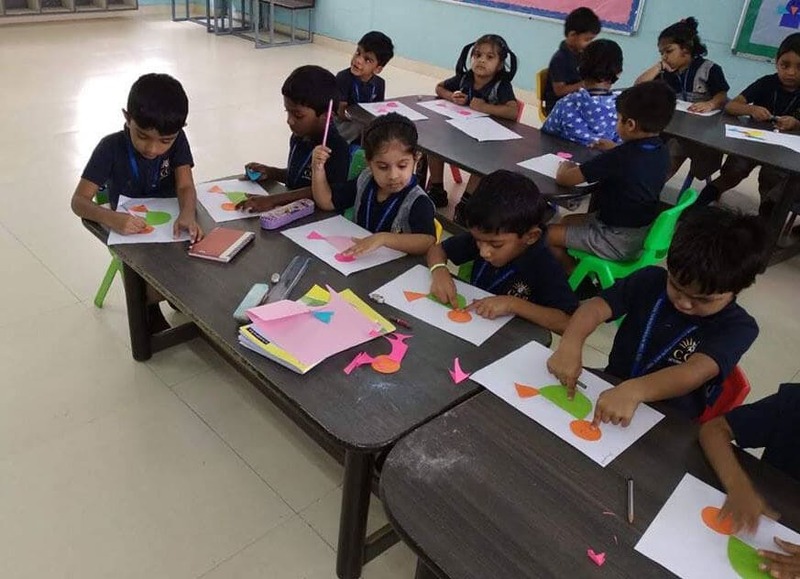 Our teachers are dedicated to the cause of applying ‘active learning’ strategies and right from the inception stage students are introduced into The Early Years Foundation Stage Curriculum (EYFS)’. This paves the way for smooth and happy transition of a student into the primary school life. By way of creating scores of opportunities for students, our teachers instill natural curiosity in students, and encourage them to enjoy their achievements and develop self-ideas.